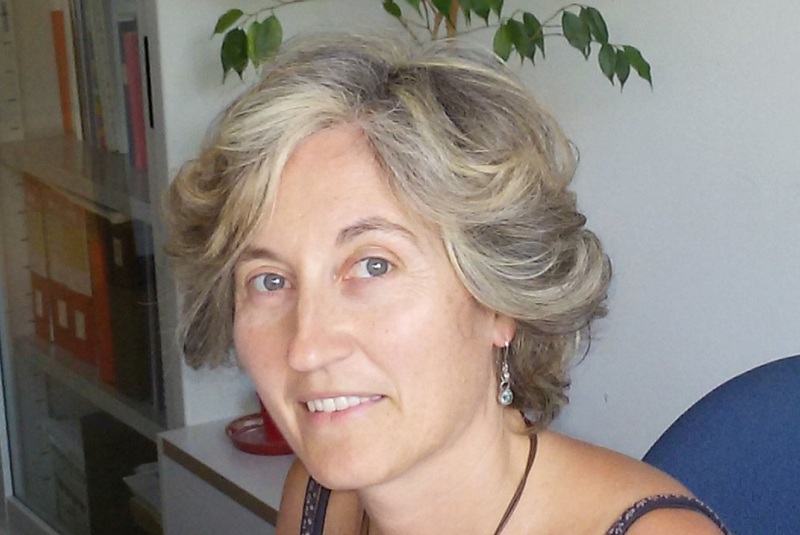 Marina Lipizer has been involved in research activity in physical, chemical and biological oceanography since 1995 when she first participated to the National Research Project on the Adriatic Sea, PRISMA Project, financed by the Italian Ministry of University and Scientific and Technological Research. From 1995 to 2001 she worked at the Italian National Council of Research (CNR) in the fields of chemical and biological oceanography and she was involved in research activities in polar (Arctic and Antarctic) and temperate (Mediterranean and Adriatic Seas) environments. Since 2002 at the National Institute of Oceanography and of Experimental Geophysics (OGS), she has been involved in research on the effects of natural forcing and human induced pressures on the status of marine ecosystems, both in coastal areas and pelagic environments, in temperate and polar areas, with particular interest on phytoplankton bloom dynamics and on long – term ecosystem variability in coastal areas. She is currently data scientist at OGS, and collaborates with the National Oceanographic Data Centre (OGS – NODC) for the management, scientific validation and processing of data of chemical and biological oceanography, in particular of data related to the environmental descriptors of the Marine Strategy Framework Directive (MSFD). She is involved in activities to support the implementation of several environmental policies (e.g. Water Framework Directive, Marine Strategy Framework Directive, Maritime Spatial Planning, Priority Substances Directive), in particular contributing to management of data and information required for EU directives implementation and promoting the dialogue between the EU data infrastructures and stakeholders involved in the MSFD process (Member States, EEA, JRC, ICES, Regional Sea Conventions and MSFD WG-DIKE). She has participated to several communication and dissemination activities addressed to a wide audience, across a range of stakeholders, policy-making, academic and community groups. Coordinator of the assessment of information relevant for the implementation of the Directive on Maritime Spatial Planning and Integrated Coastal Zone Management Protocol in the Adriatic – Ionian Macro-region as a contribution to EUSAIR Strategy for ADRIPLAN (DG-MARE) Project. Coordinator of the coastal marine observation system MAMBO (Operative Environmental Monitoring) of the Gulf of Trieste (North Adriatic Sea), part of the Long Term Ecological Research network (LTER) site.